Any car events in San Fran area this weekend? 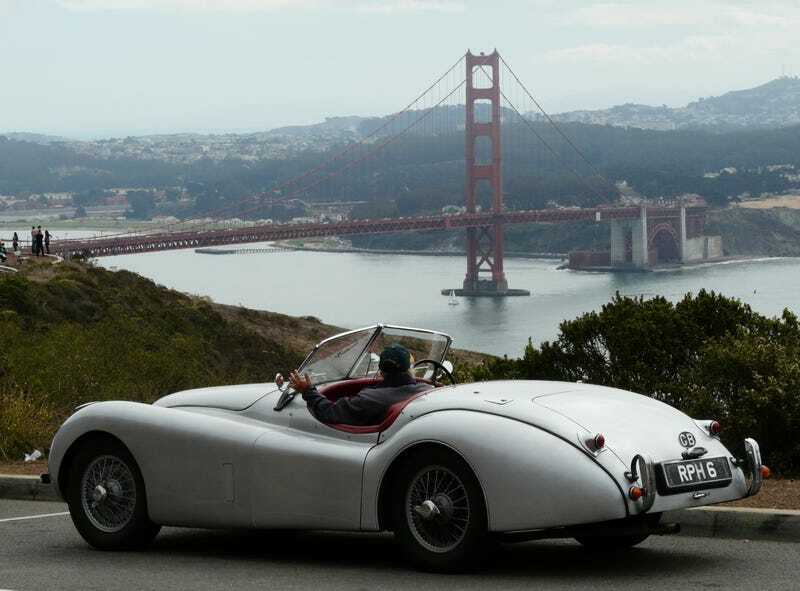 hey peeps, the lady and I are driving up to San Francisco this weekend for a little getaway, so I thought I would sniff out some car events (or other Jalop-worthy destinations) for me while I'm up there. I already found a cool Blackhawk Cars and Coffee event on Sunday in nearby Danville, thanks to NorCal Car Culture. But if you know of any good little museums, car gatherings, or cool shops to check out please chime in below! Thanks!